This year, White Rock Baptist Church (WRBC) celebrates 150 years of service. Recent events included a Sesquicentennial Worship Service, Heritage Golf Tournament, and Anniversary Luncheon. 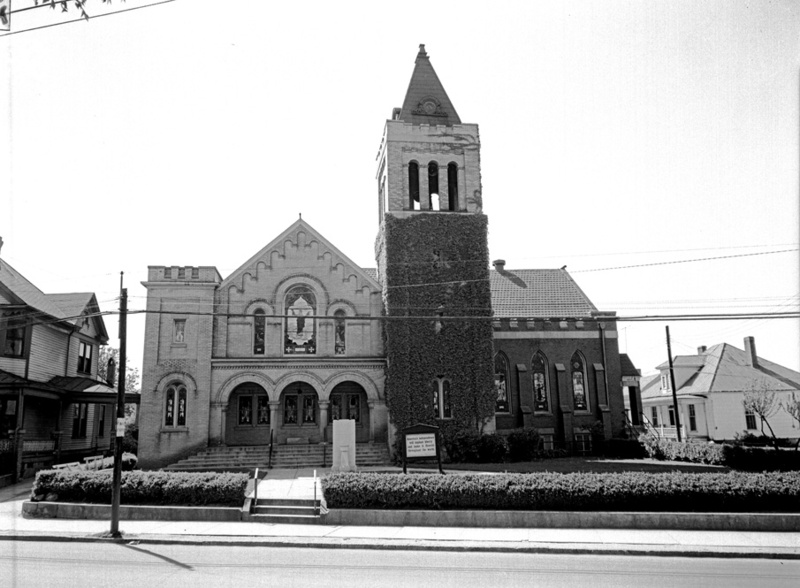 King’s speech in Durham, held at the White Rock Baptist Church, was titled “A Creative Protest,” and came to be known for King’s groundbreaking endorsement of non-violent confrontation.